Rethinking The Future with its more than hundred Media Partners from across the nations provides the maximum visibility to its winners, more than any other events in the world. RTF also communicates the winners to worldwide popular blogs and provides tools for communication to the designers. The designers are also given Winners Logo to put on their websites to indicate the quality of designs. The Architecture, Construction & Design Awards would bring the extraordinary eminence to your work. 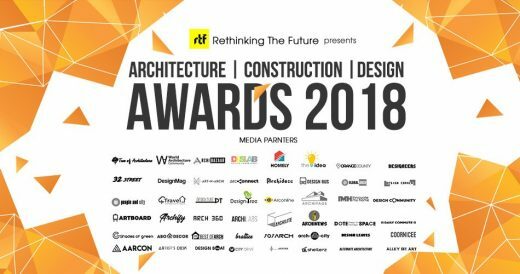 Check out all the ACD Awards 2018 media partners.